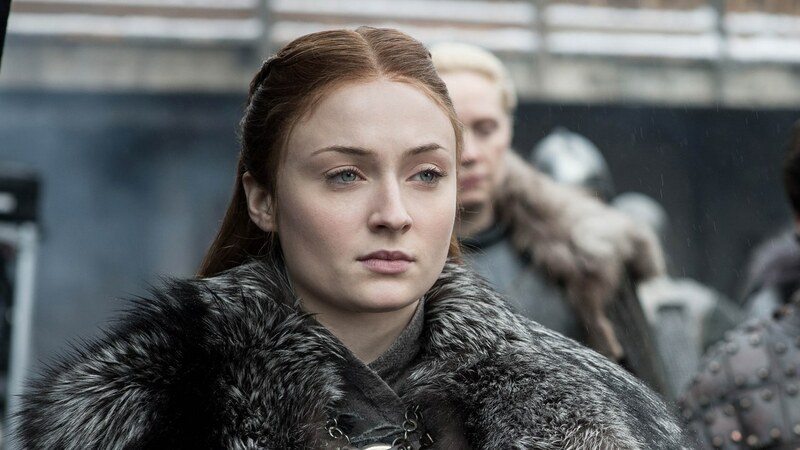 Tomorrow (Sunday, April 14), the eighth and final season of the global phenomenon that is Game of Thrones will begin airing—and we’ll finally start to get some answers about how the heck this thing is actually going to end. In the meantime, even the more casual fans like myself have taken to analyzing the frames of whatever footage HBO sees fit to release, not to mention deep-diving the promotional interviews the cast has given for hints. Hey, you have to look for clues where you can with this show—after all, its cast and creators are famously tight-lipped about revealing spoilers. It already seemed pretty clear that Daenerys (and her dragons) would present at least one of those challenges. Co-star Emilia Clarke, who plays the powerful character, has also hinted at tension between the two characters.